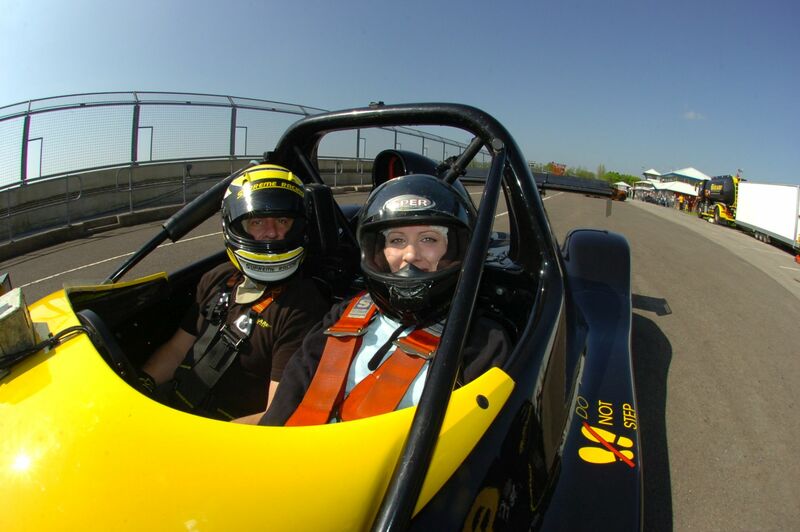 Our Radical Race car Passenger Experience kicks off with an introduction to our expert Race Instructor who will demonstrate to the lucky passenger the easiest way to climb into the small but comfy cockpit of the Radical Race car! 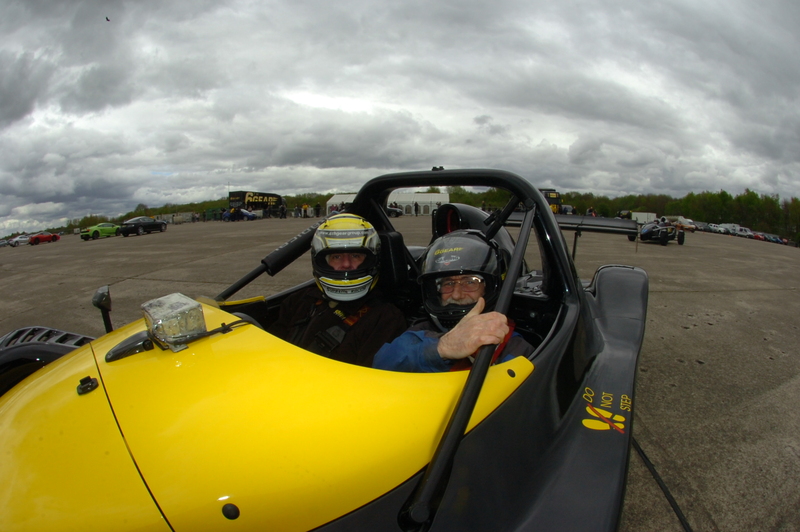 After being strapped in, its time to head out of the pits and onto the first of your thrilling laps! The sound from this Racing Car as it accelerates into the first straight is simply mind blowing. Dial in the G-force as the Radical slows for the corners and thunders down the straights before braking hard once again and one gets some idea of how F1 drivers feel. 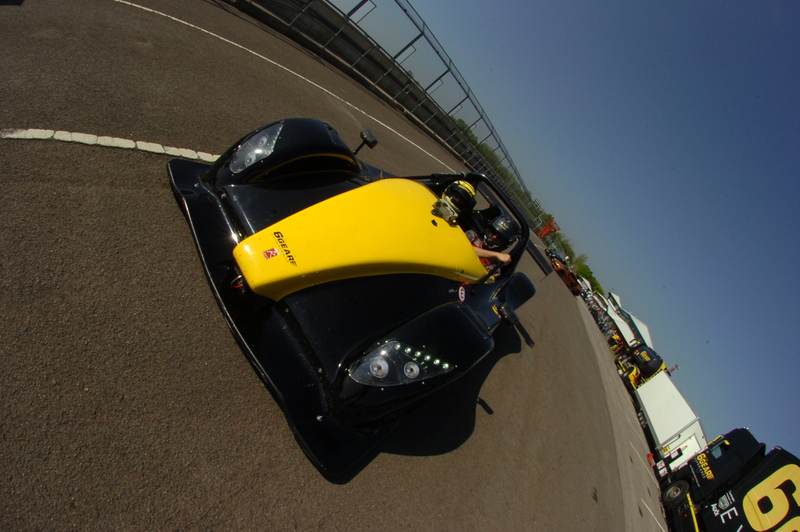 6 miles* are plenty in the Radical after which our Instructor will help our passenger out of this stunning Race car. Thrilling and exhilarating fun! Finally we will present to the passenger a Certificate of Supercar Experience as a memento of a superb experience! Do you know someone that enjoys thrill seeking? Then this is the perfect gift! 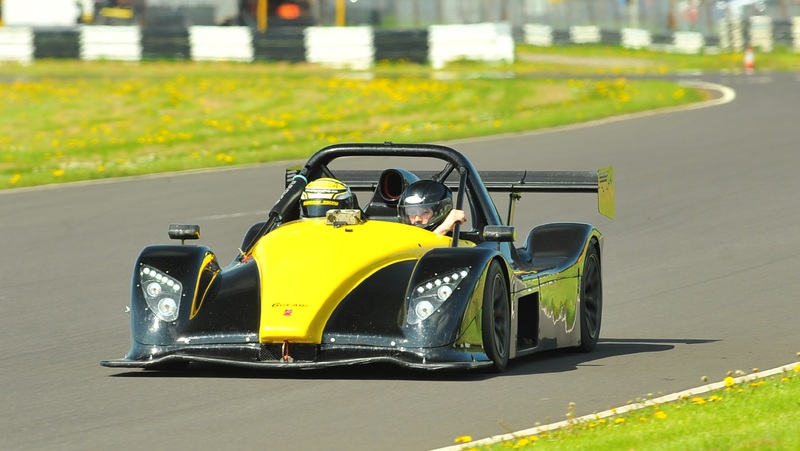 This gift voucher allows the lucky recipient to be a passenger for 6* adrenaline filled miles in the Radical SR3! 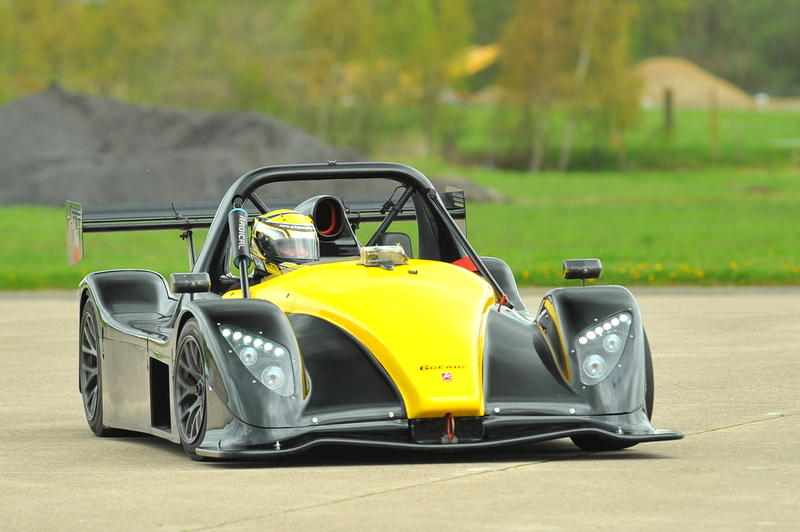 Considered one of the quickest and most entertaining track cars on earth, the Radical SR3 delivers supercar-beating performance in a much smaller size! 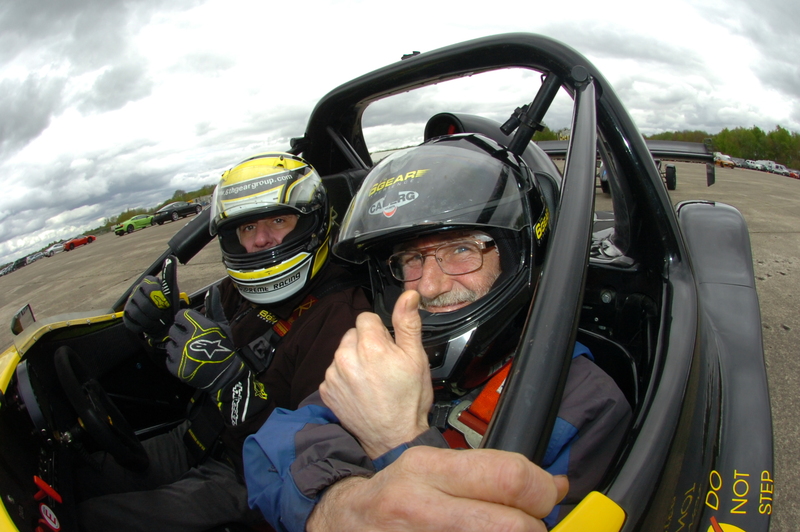 Partnered up with a 200bhp, top speeds reaching up to 150mph and an acceleration of 0-60mph in just 2.8 seconds, this experience will definitely be one to remember! Our Radical Race car Passenger Experience kicks off with an introduction to our expert Radical team who will demonstrate to the lucky passenger the easiest way to climb into the small but comfy cockpit of the Radical Race car! After being strapped in, it’s time to head out of the pits and onto the first of your thrilling laps! The sound from this Racing Car as it accelerates into the first straight is simply mind blowing. Dial in the G-force as the Radical slows for the corners and thunders down the straights before braking hard once again and one gets some idea of how F1 drivers feel. 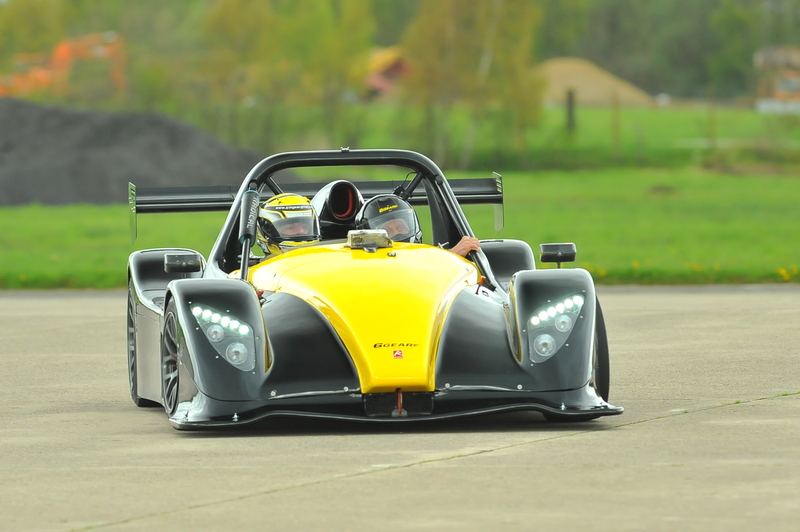 6 miles* are plenty in the Radical after which our Instructor will help our passenger out of this stunning Race car. Thrilling and exhilarating fun! If this isn’t enough for you, there is an option on the day to purchase extra laps as a passenger to keep the adrenaline flowing! 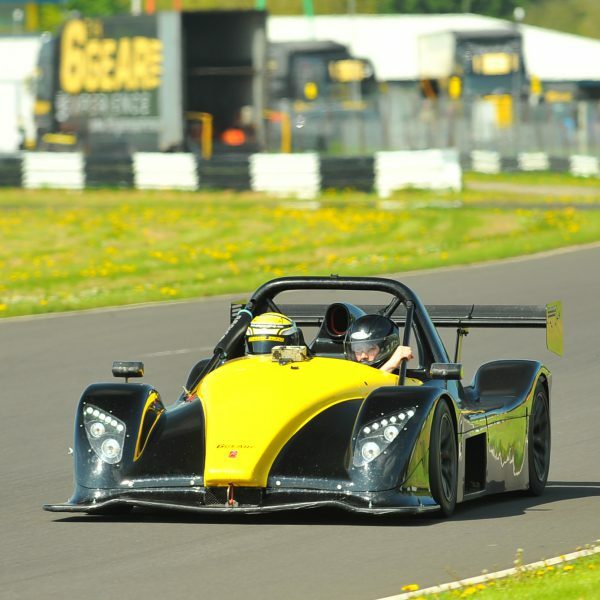 * 6 miles is equivalent to 3 laps at Castle Combe (due to Longer circuit) 4 laps at Elvington, Blyton Park, Dunsfold Park and Bruntingthorpe; and 6 laps at Three Sisters.